High Performance Rugby League…learn more now! 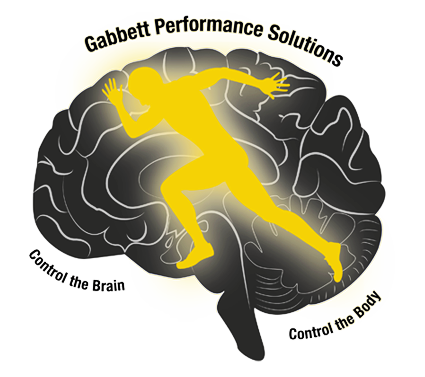 GOLD Coast Titans assistant coach, Neil Henry is a big fan of Brisbane sports scientist, Dr Tim Gabbett, the prime mover behind a High Performance Rugby League Seminar to be held in Sydney on Saturday, November 15. Henry says Gabbett has developed an acute awareness of the physical and mental demands of playing rugby league at an elite level. “His understanding of the game has meant that his studies are relevant and his findings insightful, regarding the preparation for and recovery from, the demands of rugby league,” Henry said. The High Performance Seminar will be held at the Novotel, Olympic Boulevard, Sydney Olympic Park with morning tea and lunch provided. Importance of collisions; effects of fatigue; repeated efforts; training for match-play. the arm wrestle; winning and losing teams; field position, attack and defence; winning or just surviving. teaching skills to hold up under pressure; dual task setting and training; testing and training decision making. Monitoring training loads; predicting soft tissue injury; protective effect of training. The cost of the seminar ranges from $275 (early bird registration before August 15) to $325 (late registration after October 15). Regular registration (between Aug 15 and Oct 15) is $295.